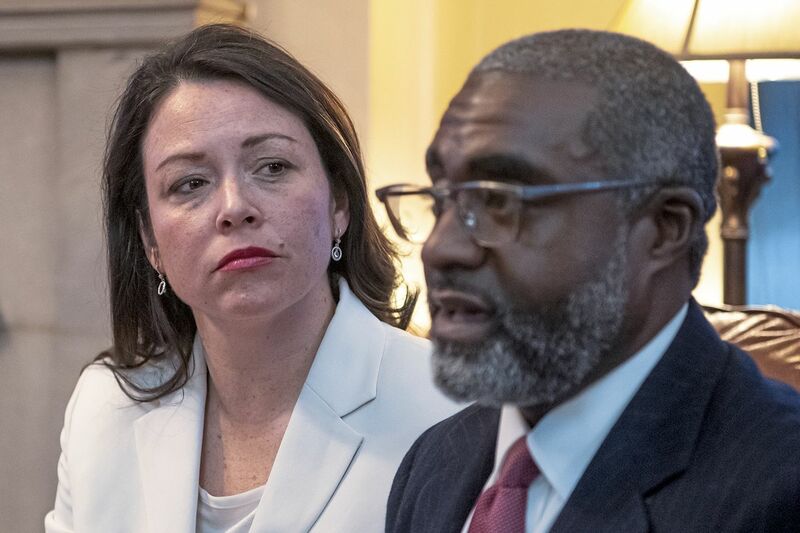 DETROIT (AP) — An elected official from Pittsburgh and her husband have been charged following an altercation with police in a Detroit hotel. The Wayne County Prosecutor’s Office says 41-year-old Chelsa Wagner faces charges of resisting police, a felony, and disorderly conduct, a misdemeanor. Her husband, Khari Mosley, is also charged with disorderly conduct, as well as misdemeanor disturbing the peace. Wagner, a Democrat, is the Allegheny County controller.